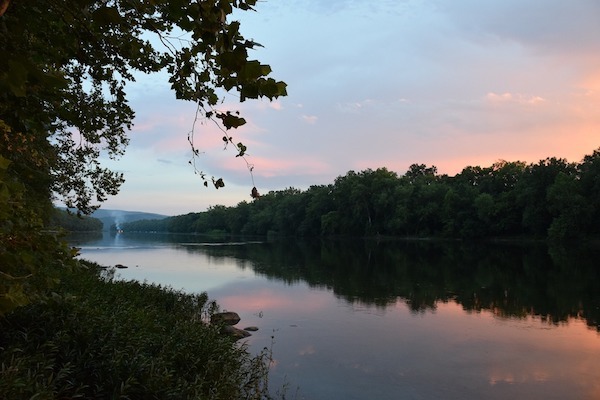 A former owner of a West Virginia water treatment plant admits to discharging untreated sewage into the Potomac River. According to the Associated Press, federal prosecutors announced on April 3 that Timothy Peer has admitted to violating the Clean Water Act. Peer was the owner of the Mountainaire Village Utility plant near Ridgeley, West Virginia. Authorities say Peer failed to maintain the plant, leading to untreated sewage discharging into the North Branch of the Potomac River. According to AP, he also admitted to falsely reporting wastewater tests. Peer pleaded guilty to a count of violating permit conditions and a count of making a false statement on discharge monitoring reports. He faces up to five years in prison as well as various fines. According to AP, his attorney declined to comment.